Are you new to golf? If you’re just starting out, you’ll need to find golf balls for beginners which will help you hit straight towards the green. Everyone hits a bad ball off the tee occasionally! However, to really maximize your chances of hitting that perfect shot, you’ll need a ball that’s designed to be easy to control. As a beginner, you need to focus on striking a ball straight – everything else will come with practice! 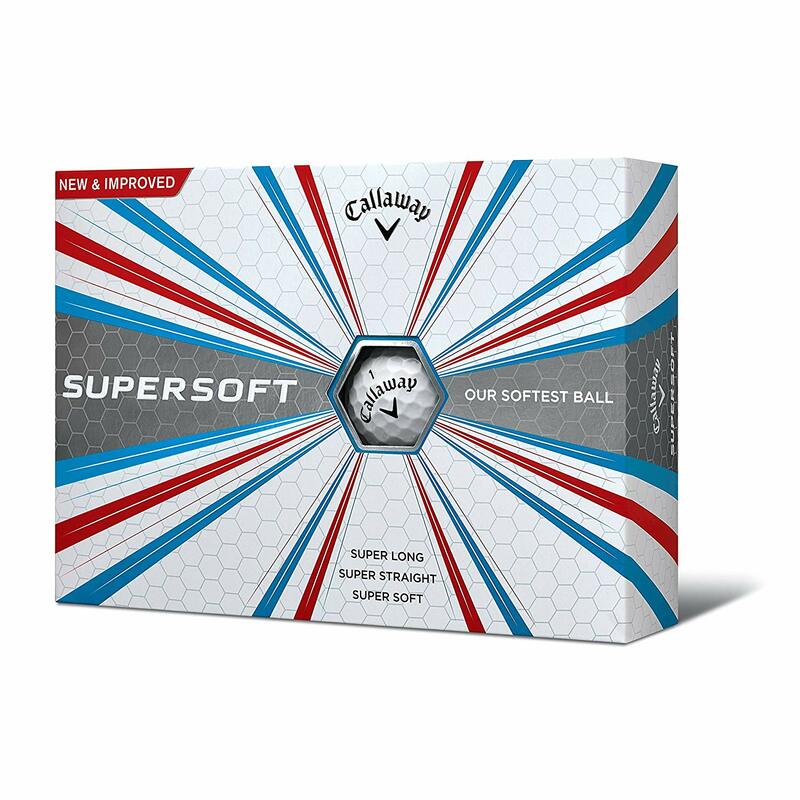 Available in a pack of twelve for less than $20, Callaway’s landmark soft golf balls promise straight strikes every time. Designed with HEX Aerodynamics surface patterns, these balls have low-compression cores to deliver impressive flight. A little more expensive than Callaway’s balls, but still worth a look! Titleist’s box of 12 promises to offer a consistent flight from tee-off. 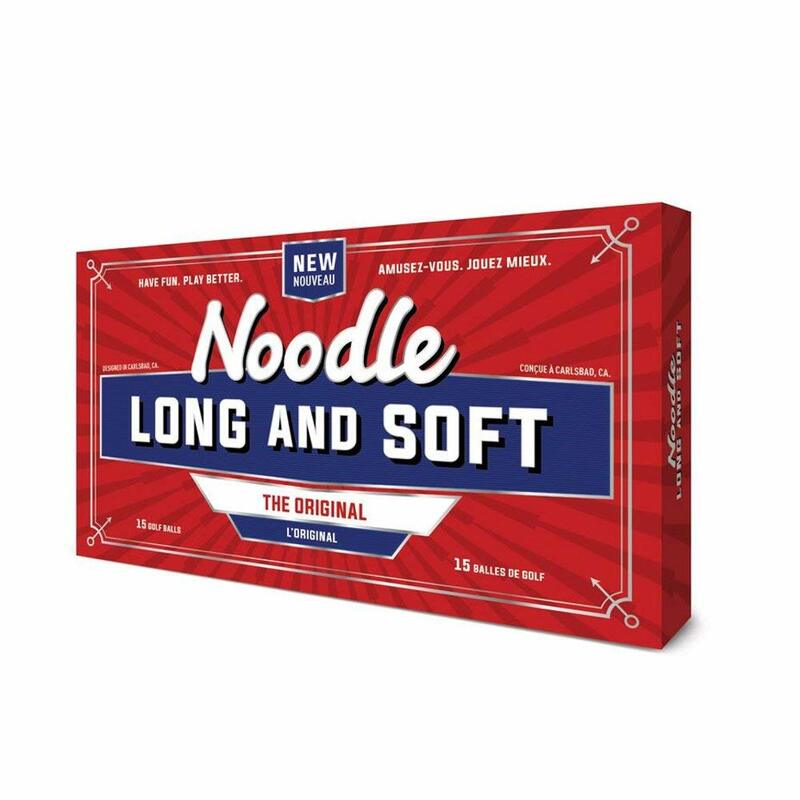 Short game playability and soft compression will appeal to beginners, too. Titleist’s developers have reportedly created a unique core. 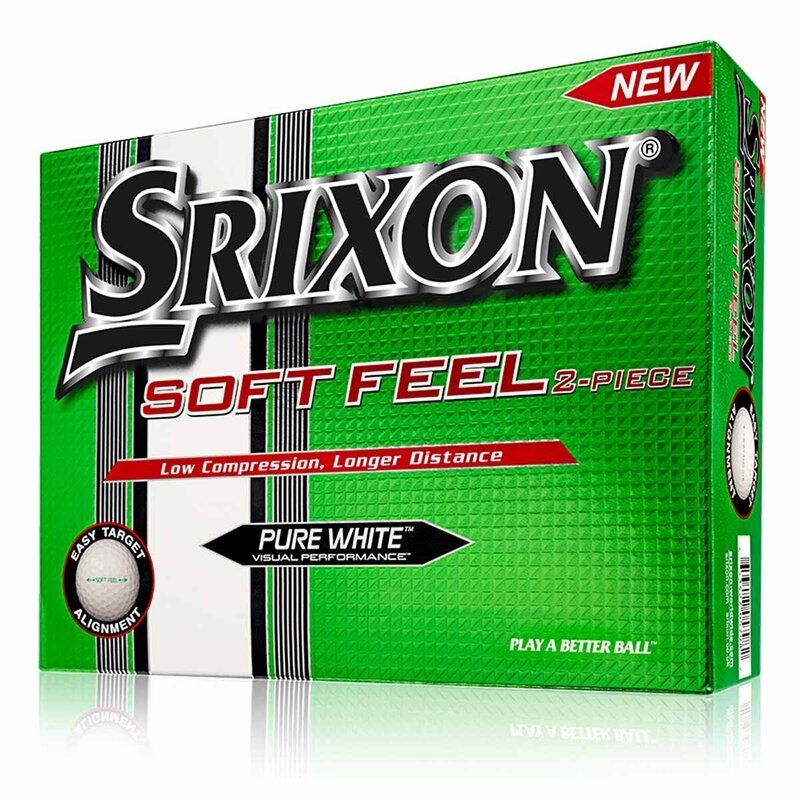 The Srixon model is great value for new players. It’s designed with exactly 344 dimples in its pattern to boost aerodynamics – believe it or not! It’s a soft ball with a unique ‘arrow’ system to encourage straight shots. Callaway’s more expensive beginner balls are also worth a look. The brand promises faster, tighter strikes every time. 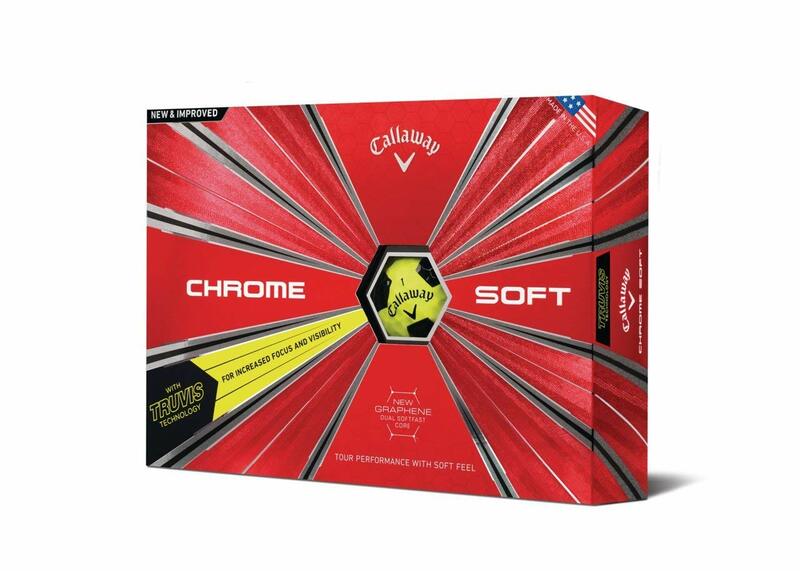 These are also perhaps the softest golf balls Callaway has produced, making them worth your consideration. They also look and feel fantastic, and are well-loved. Available in vivid color – super-easy to spot! Built with the unique ‘Delta Dimple,’ Bridgestone’s leading golf balls for beginners are soft to the core. They’re designed to be more accurate from low spin, which is said to give you greater control. They’re also easy to stop. An excellent name for a great ball! This is an Amazon Choice award-winner. 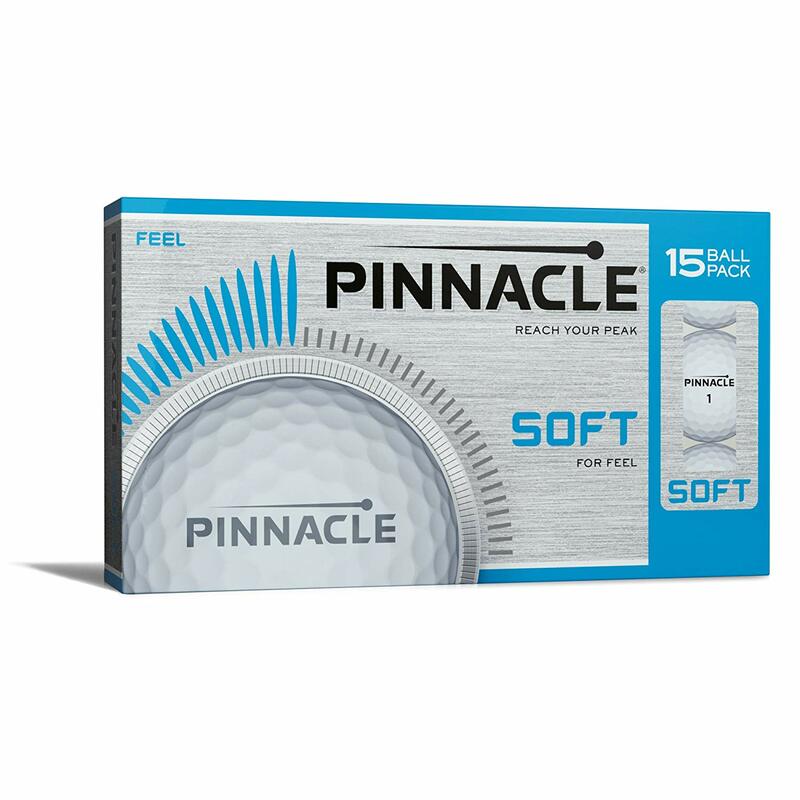 These ultra-soft golf balls are available at incredible value and are built with an impact propulsion core to help improve the length of your shot. 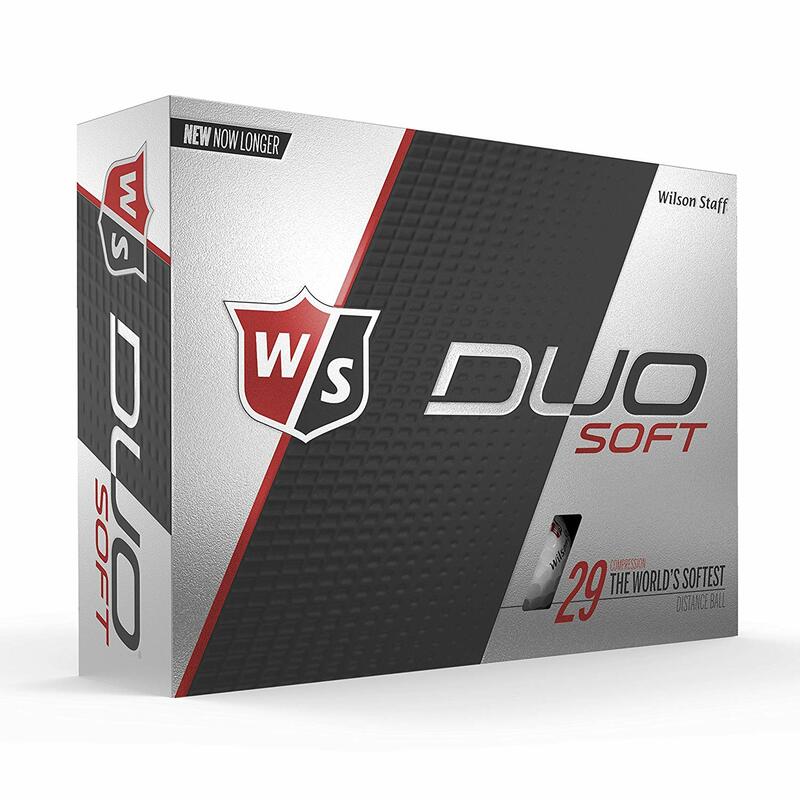 Wilson’s double-layered, 302-dimpled golf balls are perfect for beginners. 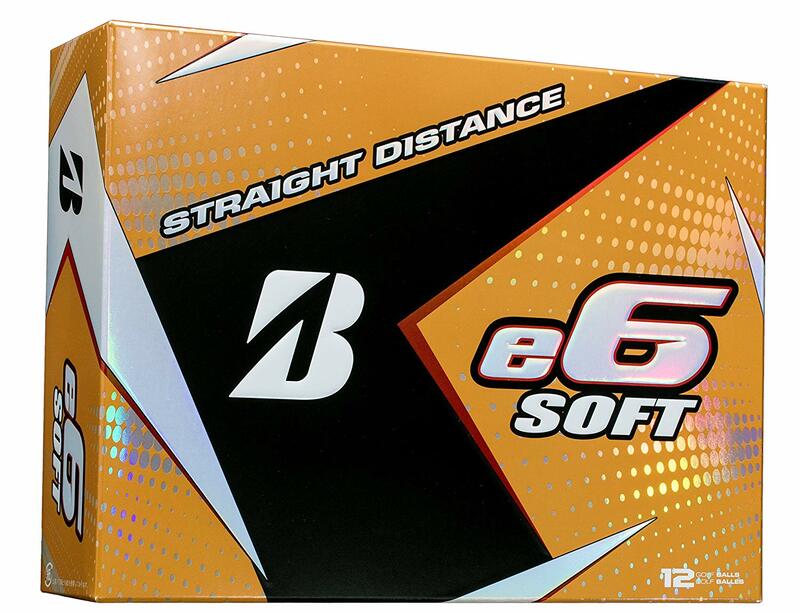 Reasonably priced, these balls are built to be more durable than the competition. As such, they’ll launch higher than you expect, too. Wilson is also a great brand to trust! At 15 balls for $12, you’re looking at a bargain! Pinnacle’s golf balls boast an impressive 332 dimples for sustained flight. In practice, they’re built to improve your shot distance – and plenty of reviews online are ready to confirm this. These golf balls are said to be the 11th run in ball technology for the brand. You’ll get 338 dimples for added aerodynamics, as well as a soft center and firm outer to help propel your shots. Finally, these snazzy-packaged golf balls for beginnersarefantastic value. 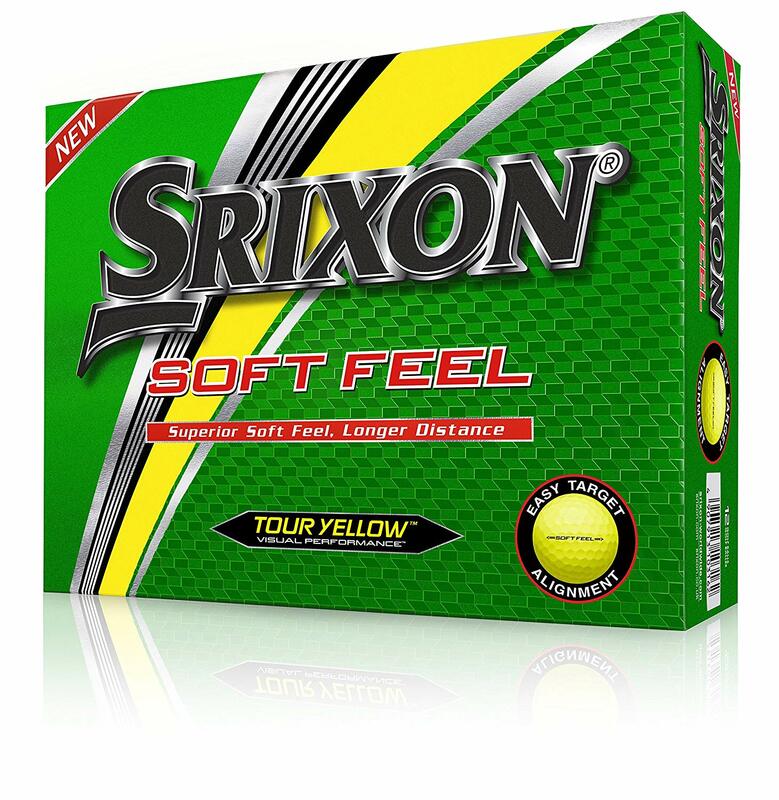 With core compression of 90 for that straighter strike, there’s a more enhanced, softer feel here than in traditional balls. They even boast three layers, one more than most! 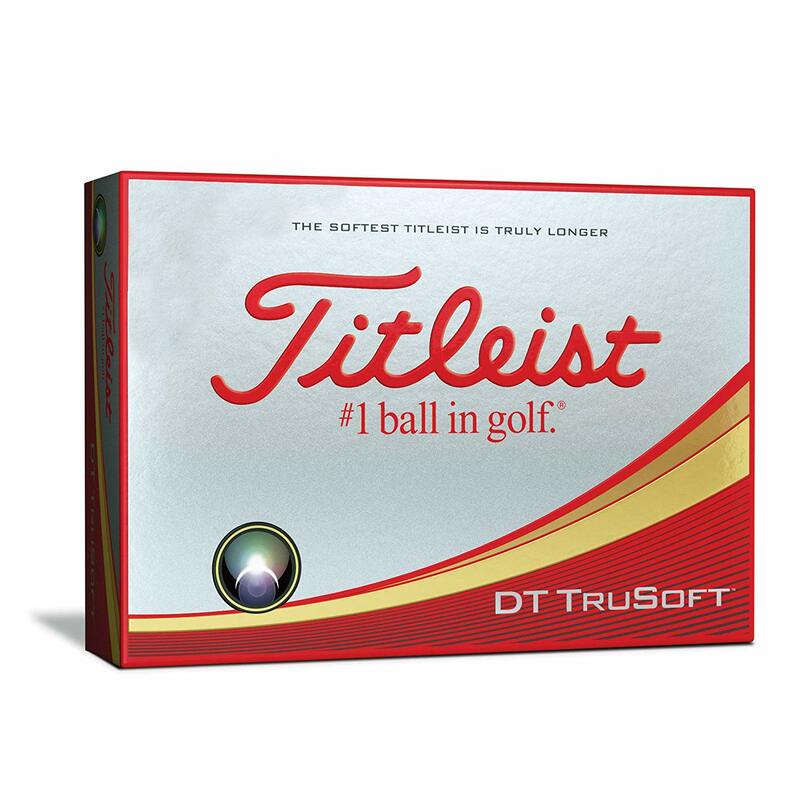 There are some great brands and some brilliant golf balls for beginners in this list! You’re going to need a good core, soft consistency and plenty of dimples to get the best shots. Why not check out some of the best golf balls we’ve listed here and see whether or not they can help improve your game? Everyone has to start somewhere. 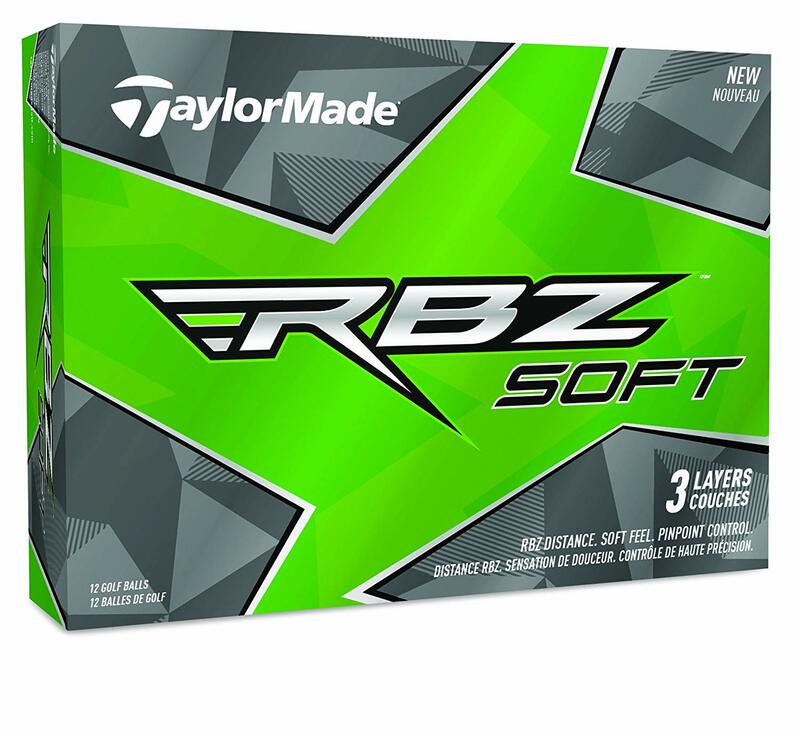 Why not use some super-soft golf balls to help you along the way?